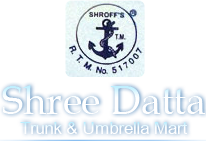 The experience of more than hundred years followed by the determination to come up with the best form the foundation of Shree Datta Trunk & Umbrella Mart. 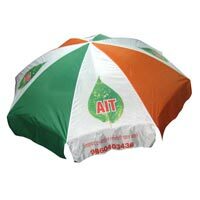 We are Manufacturer, Exporter and Supplier of Umbrellas and a wide assortment of other products. 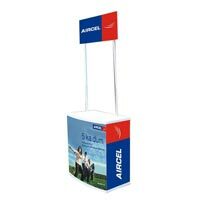 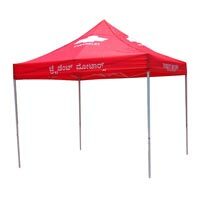 Our product line encompasses Advertising Products, 3 Folding Umbrellas, Kids Umbrellas, Ladies Umbrellas, Straight Umbrellas, Roll Up Banner Stands, Umbrella Base Stands and Aluminum Folding Table. 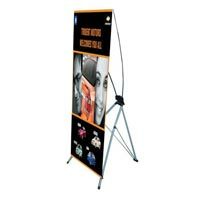 These products are manufactured using premium metal, fabric, plastic and other carefully chosen material to ensure durability and endurance. 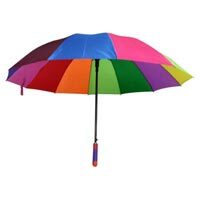 We provide long lasting products in a range of color combinations and designs. 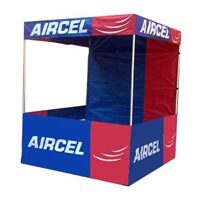 Our competence apart from rich industry experience makes us a sought-after name to carry out business deals with.